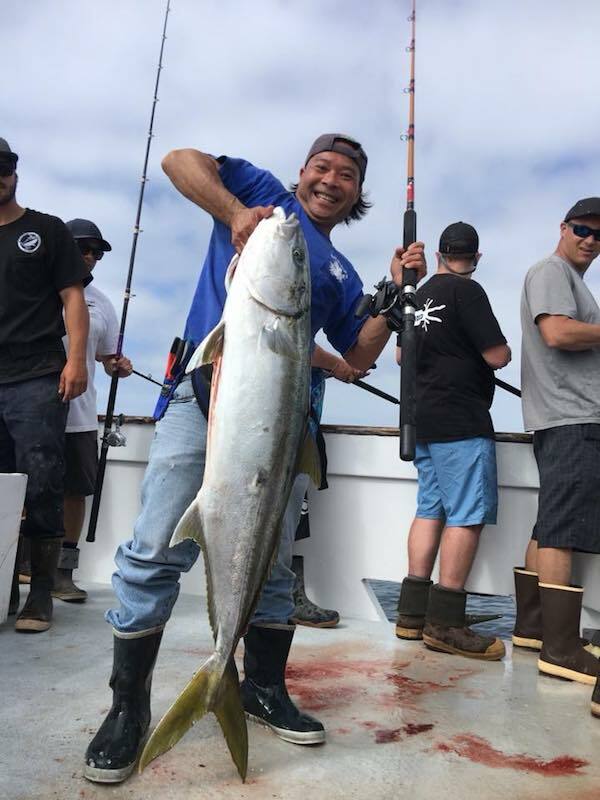 Captain Gavin Harbour from Pacific Queen Sportfishing out of Fisherman’s landing checked in with a 3 day wrap-up report. Excellent trip, pretty great grade of Yellowfin Tuna to go along with some good Yellowtail as well. Over all great weather, great fishing. Check out our schedule for October. Starting to fill up. Check us out on line and get out on the water.